HUGE Hot Tub Sales Event! 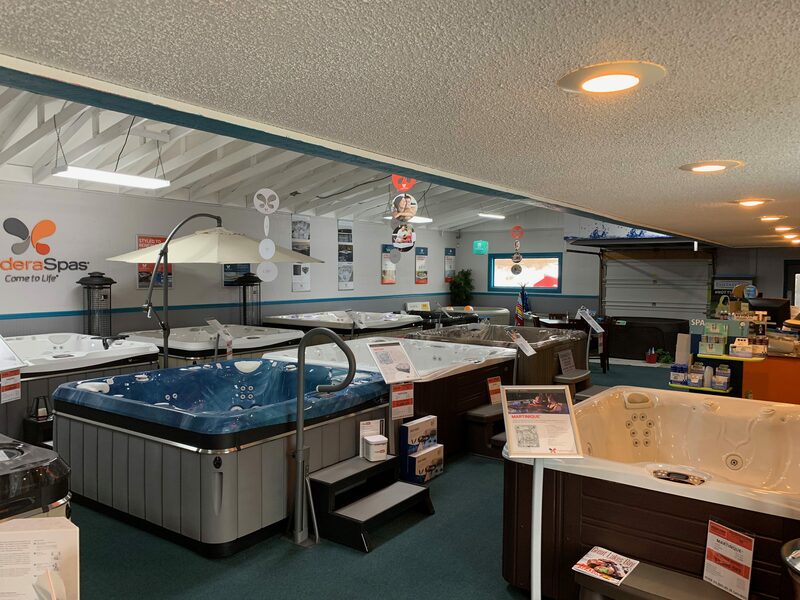 Hurry in for BIG SAVINGS on a GREAT selection of Caldera Spas. All spas priced at Year-End Clearance to make room for new model selections. Full warranties and VIP packages. Let us take care of the delivery and set up. All you need is electrical and a hose!